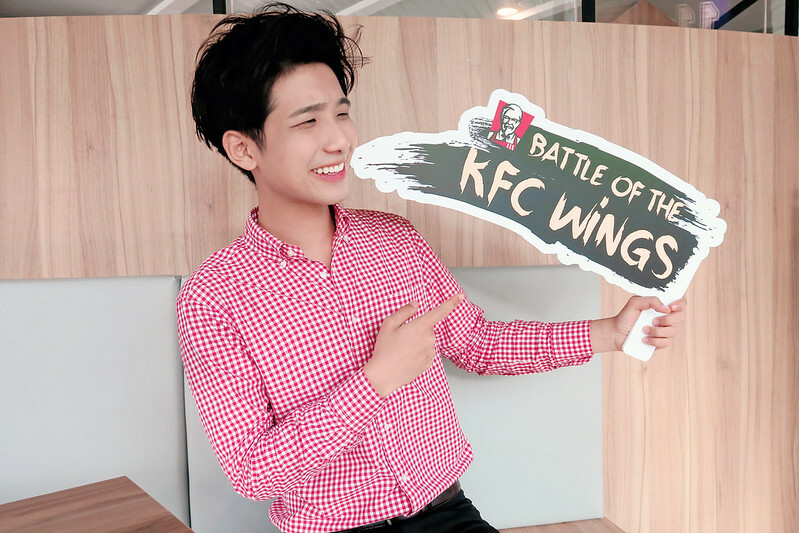 Get ready as the Battle of the KFC Wings starts now!!!! Just got back from my Europe trip and I immediately went down to the KFC at Kallang Stadium to try out their newly launched KFC Wings! 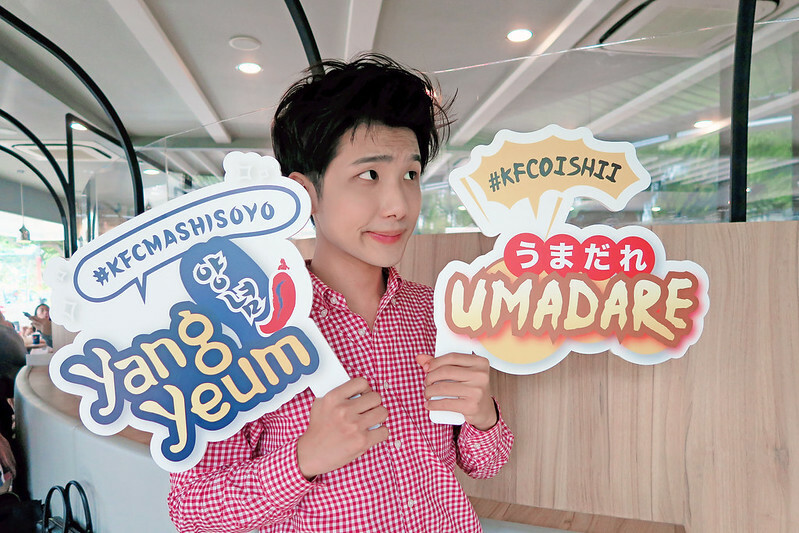 As a fried chicken lover myself, I'm really happy and excited to know that they are launching the new KFC wings because I really love to eat fried chicken wings and I can literally eat it everyday if I want to! :D After I arrived, they told me that there will be 2 different flavours (that's why the battle of the wings) and when I saw the KFC Wings coated with the 2 different sauces, I am sold!!!! This is just how I like to have my wings!! And as usual, KFC always pamper my tummy with a whole table of food! Look at the spread omg! Awesome to know that the KFC Wings are all freshly breaded in-store with a special batter, and are cooked to crispy perfection (which is how all of us love it)!! After that, they are coated in your choice of two bold flavours, Umadare OR Yang Yeum! 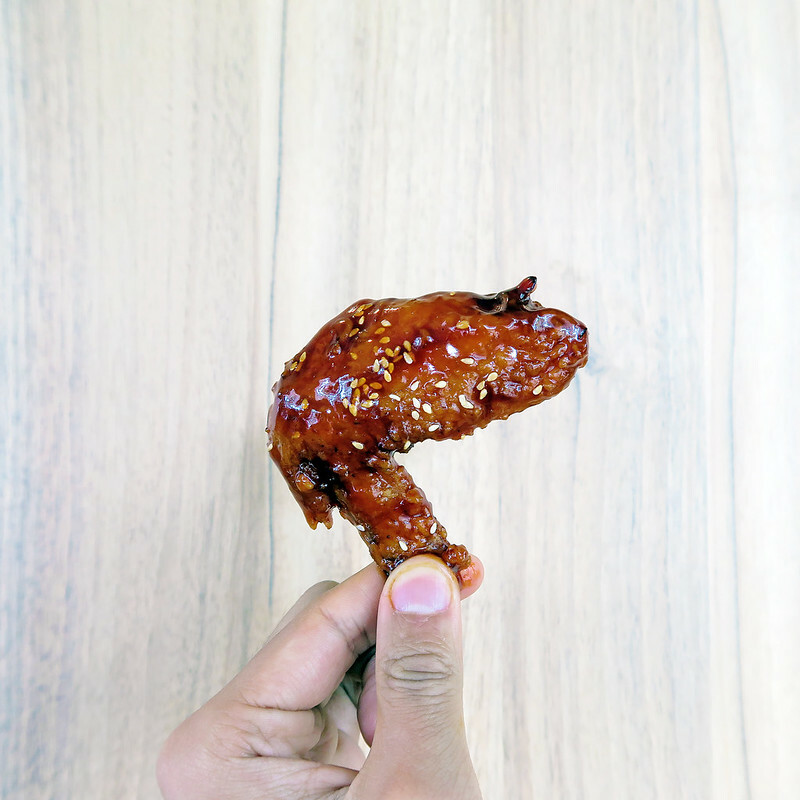 The first flavour is the Korean-inspired, sweet and spicy - Yang Yeum! I'm sure all Korean fans will love this! Together with the sauce, the KFC Wings becomes very flavourful and will definitely excite all our tastebuds when we have it! I personally like it a lot and I think I had so much that day hahaha! Peishi was there too! 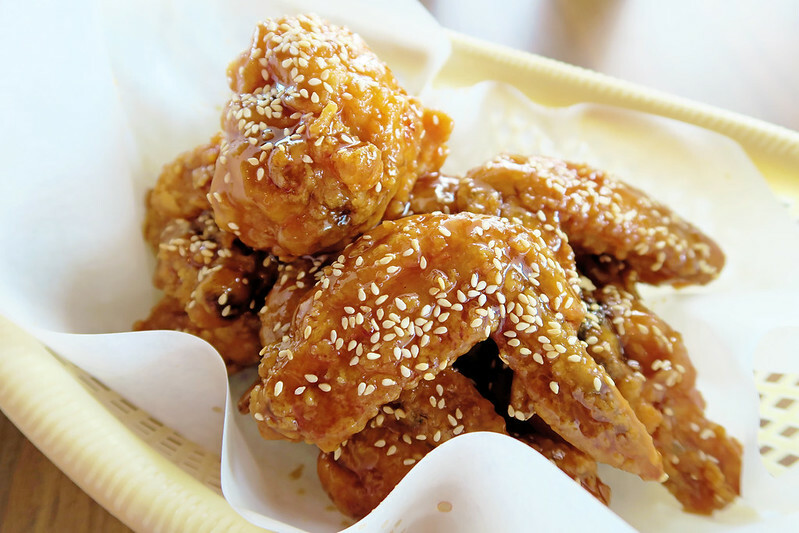 If you happen to see us that day, you can see that we kept on munching on the wings non-stop lol. With Qiuqiu! So long never see all of them since I was away for quite some time. Really nice to catch up over yummy food! Qiuqiu eating Yang Yeum flavour, while Peishi is on Umadare! 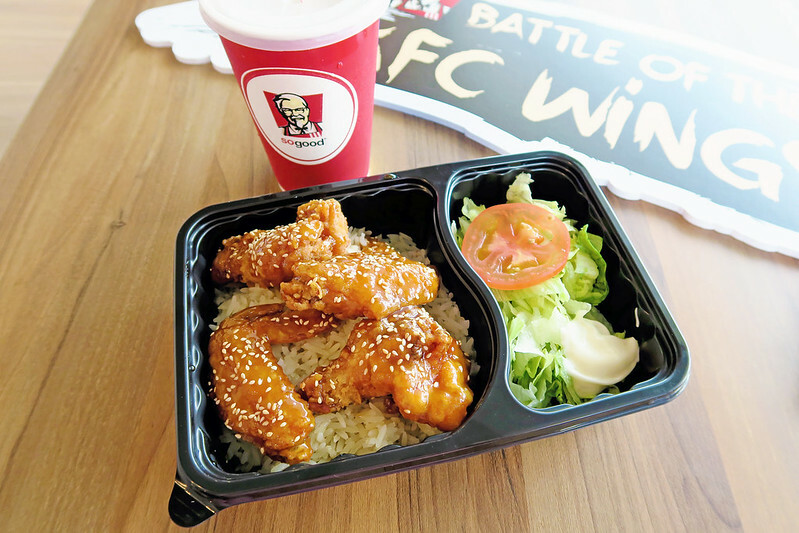 The à la carte 4 pcs KFC Wings is only at $4.90, which is available at all KFC stores except KFC Sentosa and Singapore Zoo. Can't stop, won't stop eating! It's so addictive hahaha! And Qiuqiu also can't stop, won't stop eating as well! She told us she prefer the Japanese-inspired, Umadare flavour more! Anyone here also feel that the wings might go really well with rice? 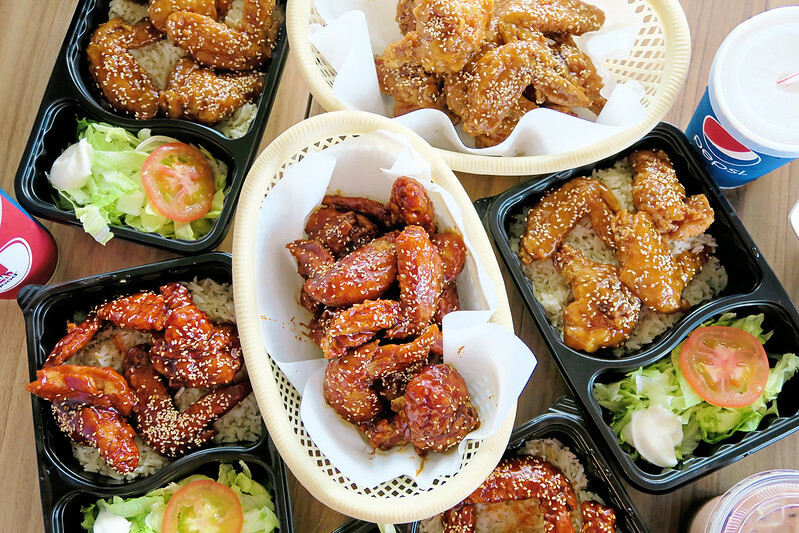 Or the Umadare flavour for the Wings Rice Bento Set! 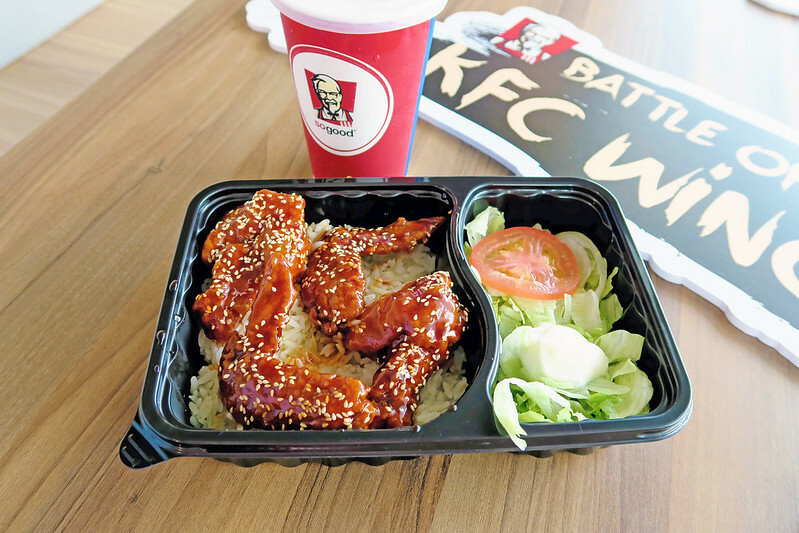 Available at all KFC stores except KFC Sentosa and Singapore Zoo too! 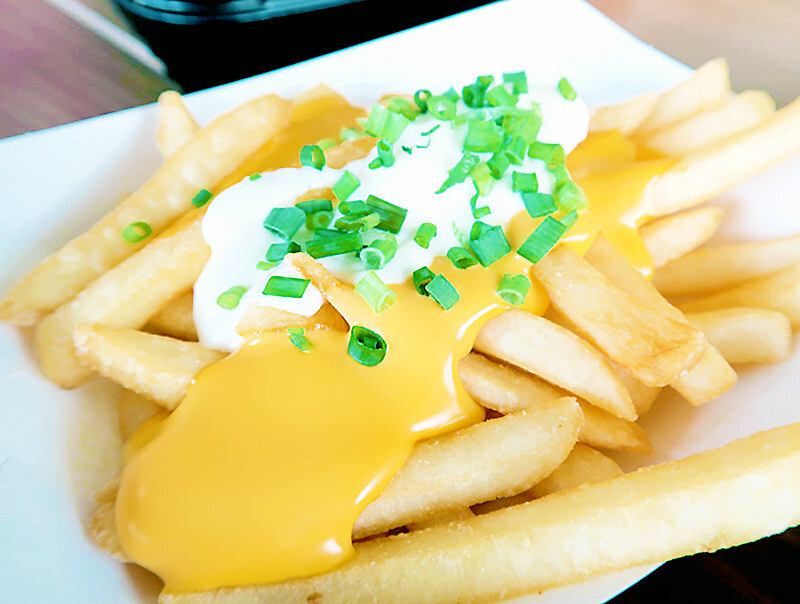 Whenever we are at KFC, we cannot NOT order the cheese fries as sides! Soooo good! And to end it off, KFC Froyo! Me and my mum are huge fan of KFC Froyo and we always have it because it's nice and affordable! Out of the 2 delicious flavours, who will be crowned king of the wings? You decide!!!! 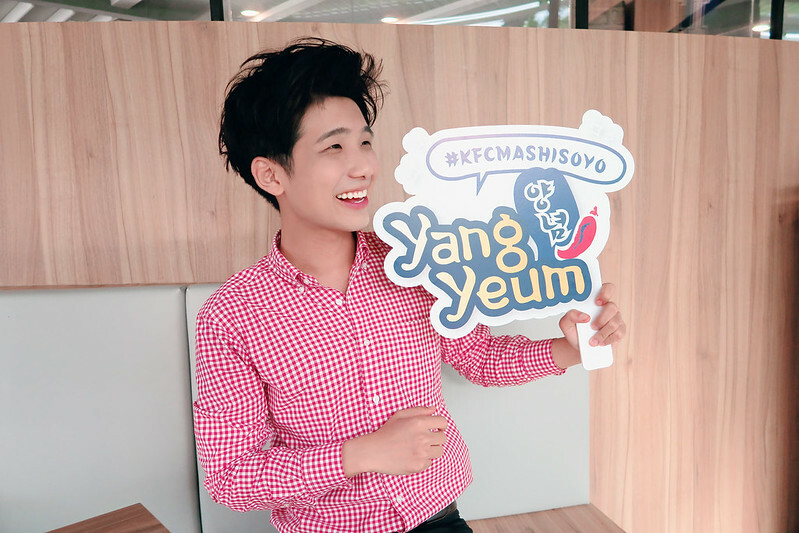 For me, the winner goes to #kfcmashisoyo, Yang Yeum flavour! 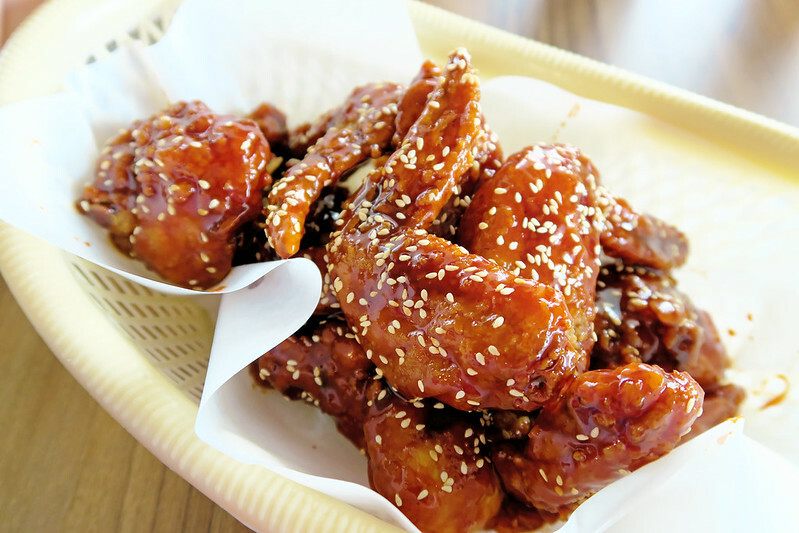 I really love the sweet and spicy taste! What about you all? Come choose your team now!!! 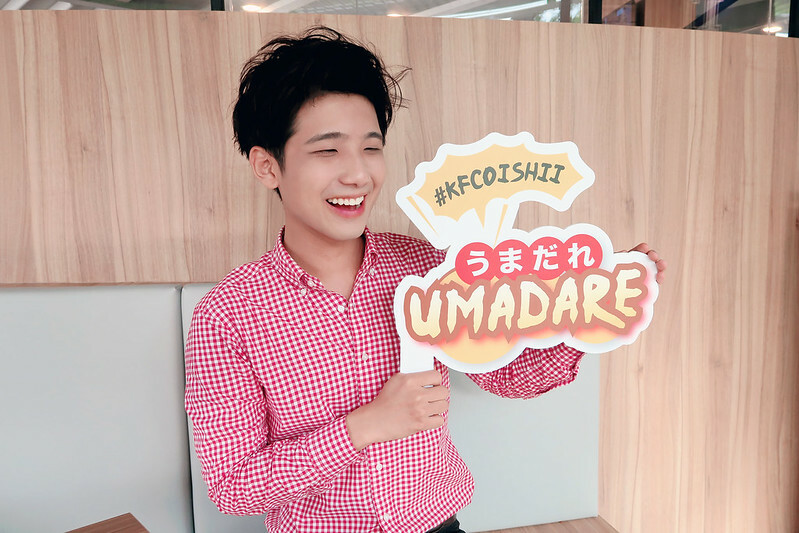 #kfcoishii for Umadare flavour and #kfcmashisoyo for Yang Yeum flavour! Feel free to let us know if you all like the new KFC Wings okay! ;) Thank you KFC for the hosting us once again!